I am blogging since 2011 when I lived in Padang. I wasn't interested to join blogger community at that time. Until last year, I joined one. 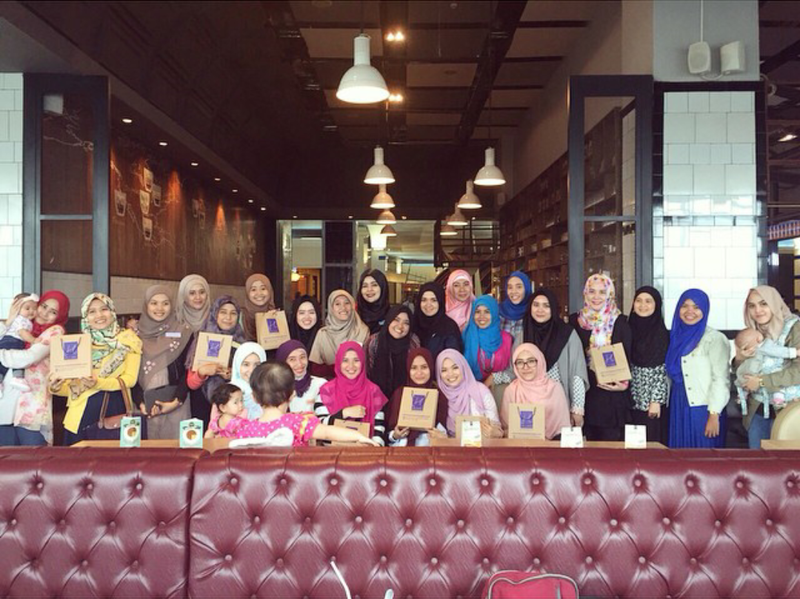 My first blogging community is Indonesian Hijab Blogger. 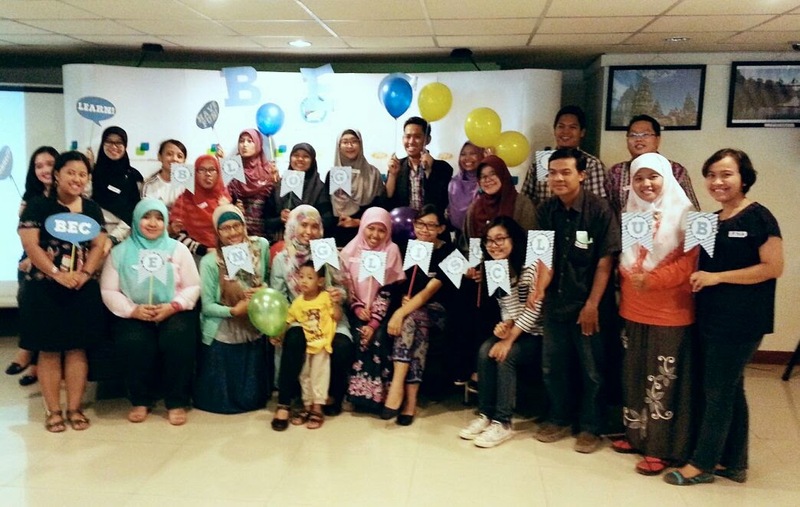 IHB held a meet up event at the end of December 2014. I feel a little bit nervous when I registered to join the first IHB meet up because the founders are famous fashion bloggers and designers, totally different with my blog's content which mostly about my journey. At the meet up day, I was happy met many new people and inspired by the people I talked to. I want to write more seriously after joining the event since knowing plenty advantages of blogging. Despite the nervous feeling, I satisfied with myself that I could mingle and talked with any members who sat near me. We laugh and took many photos together and arranged about the next meet up. The founders were very humble. The lesson from the meet up is don't be shy and be friends with everyone. I am happy that I got many friends from the event. I still keep in touch with them and meet up at another occasion. I believe that some people who joining the same community is having a similar character. No wonder we easily became a friend. My second meet up was the BEC's event last week. You can read my review here. Everyone in BEC was very high spirited about being good at writing in English. Their curiosity is very big, encourage me to be better in English writing too. I think the good side of joining blog community are we can learn together so our spirit will not easily drained and contaminated by our friend's spirit when we were lazy. This post is my contribution for English Friday of BEC, you can read more information about this week's theme here. Meet up is where we can learn so much about people in person ya Mba.